The Maltby Digital Putter Bending Machine is powered by the Auditor Digital Display and is the most definitively accurate putter bending machine available. Loft and lie of any style putter can be measured simultaneously and viewed on the large blue LCD matrix display screen to within 0.1º. 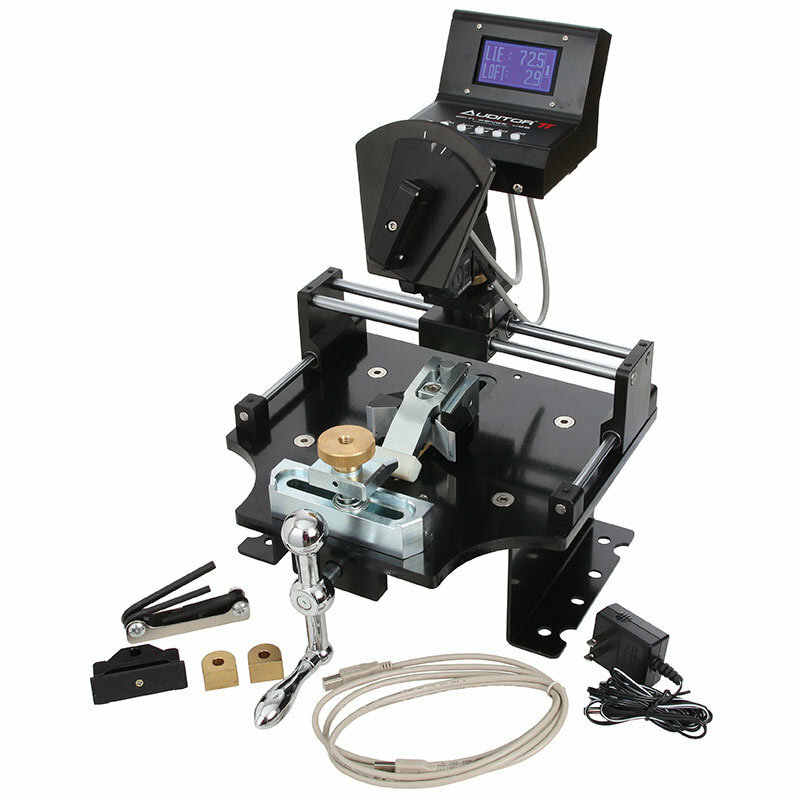 The Maltby Digital Putter Bending Machine requires no dis-assembly or special attachments to safely clamp, bend and accurately measure any right or left hand putter head.